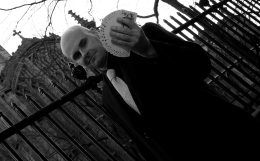 For parties, weddings and business functions throughout Kensington and Chelsea, Magic Circle prestidigitator David Fox is certain to enthrall your guests with his spellbinding feats of illusion and intrigue. David frequently delivers high class performances at top venues such as the hotels, restaurants and clubs which are located throughout the Royal Borough. Kensington and Chelsea is notable for famous landmarks such as Brompton Oratory, Harrods and Kensington Palace. The versatility of David's magic permits him to perform in virtually any environment; from the hustle and bustle of the high street, to the sedate setting of an upmarket restaurant. 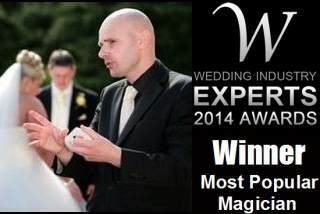 If you call upon the services of Magic Circle magician David Fox for your next special event in Kensington and Chelsea, it will certainly be a very memorable occasion.